Home / Huawei Mate 20 – Small Notch + Headphone Jack! Huawei Mate 20 – Small Notch + Headphone Jack! 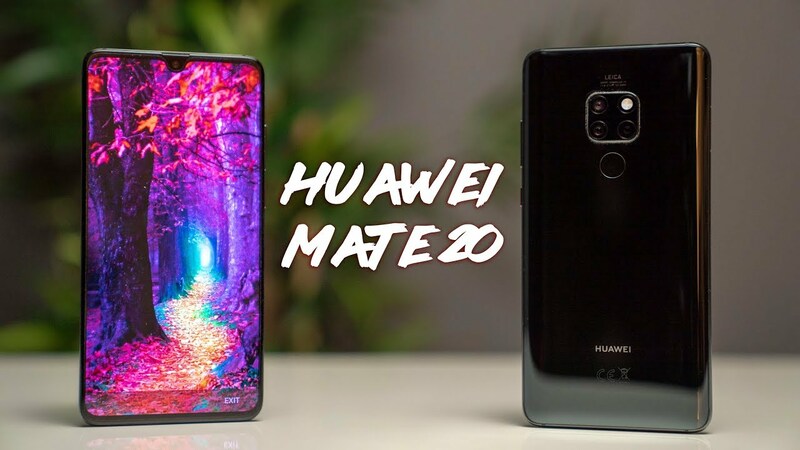 The Huawei Mate 20 is the cheaper device compared to the Huawei Mate 20 Pro both run emui 9. It offers a few features that the more expensive version doesn’t have! I wouldn’t count it as inferior to the bigger version. Watch for the full unboxing, mini review and first impressions!